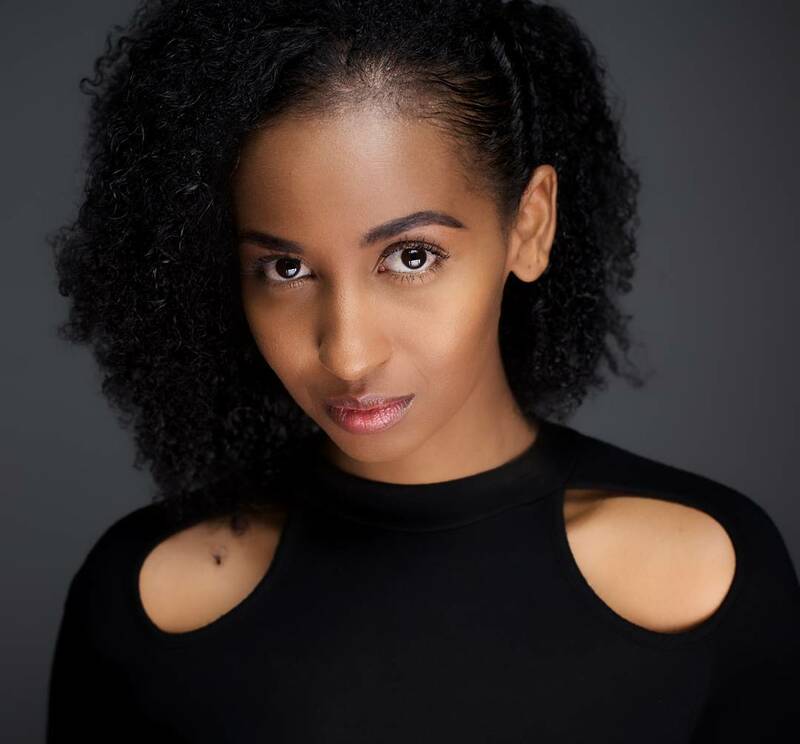 Actress Sarah Hassan silently returned to the country late this year and is back to acting after spend almost two years in New York Film Academy in Los Angeles. Before leaving, the actress had already made a name for herself and was hosting different shows on TV. 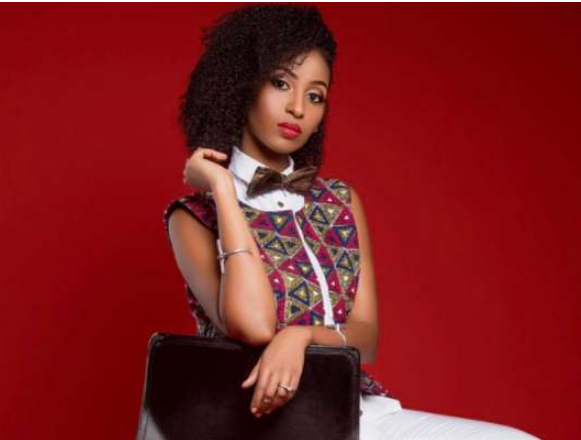 In a recent interview with True Love Magazine, Hassan opened up about her unexpected departure from Citizen TV. “My producer on the show as amazing. They’d shoot three or four weddings and I would do the links for them. My contract was for one year and after that, I moved to Mashariki Mix which I hosted with Jokate Mwegelo. It was an interesting time, I loved it,” she said. Now that she’s back, the actress is focused on her role as lead actress in ‘Shujaa’, a Kenyan film.